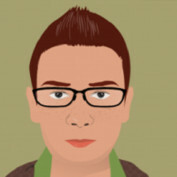 Jack is web developer and UX expert. He is part time writer as well. He always keep sharing articles which can be informative for readers. Here you will find what is DBA. 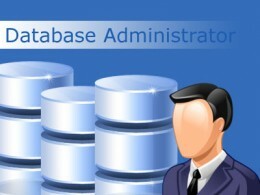 What does DBA service provide to business. what are the costs benefits of remote dba.